Multiple Waffles With Honey Against A Coloured Backgrond. Stock Photo, Picture And Royalty Free Image. Image 1808236. 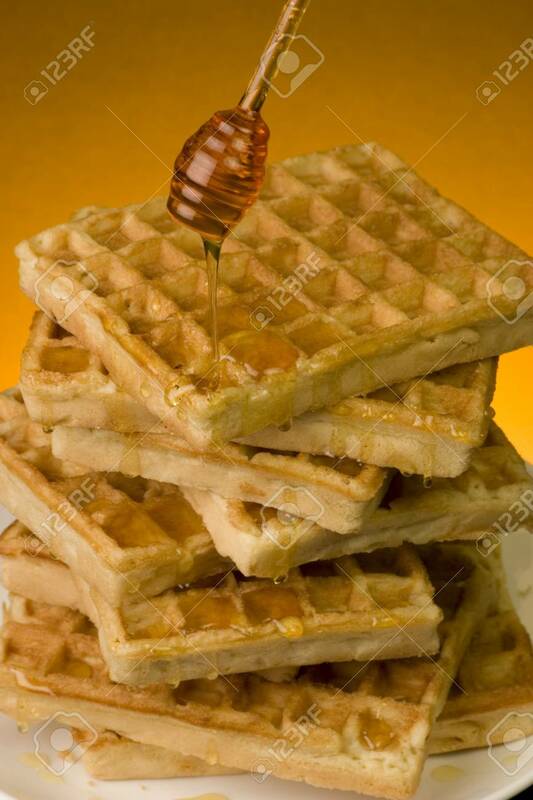 Stock Photo - Multiple waffles with Honey against a coloured backgrond. Multiple waffles with Honey against a coloured backgrond.